Some group gifts are still available! 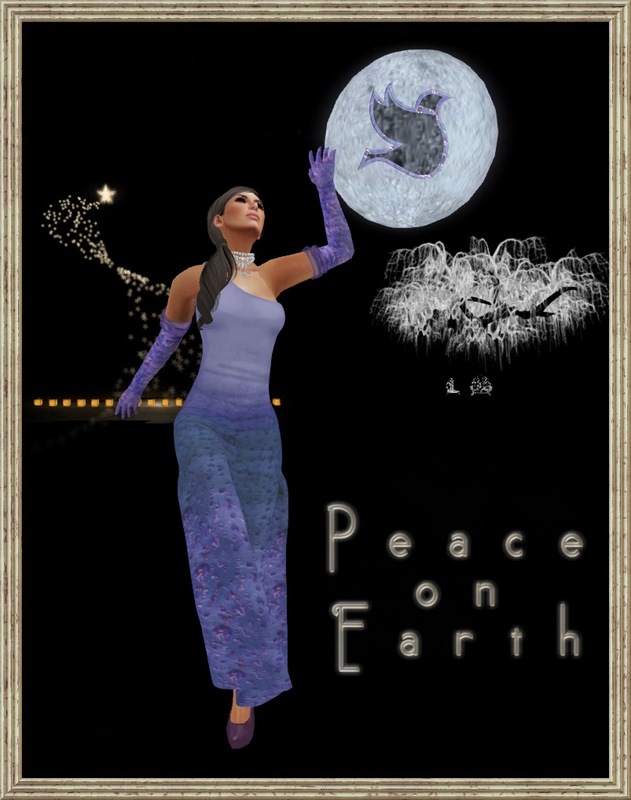 Luziefee is participating in the Peace on Earth Hunt 7. POE was the first hunt I did, when i was a newbie and, oh my god, I was so excited, that so many designers give away all that nice stuff for free! The management of POE has changed, but they did all so well and all worked. Thank you for that. Luziefee also takes part in the Winter Fantasy Hunt by Melnaka. Always a pleasure to join Melnaka Hunts!